In Philadelphia and in the rest of America, having a wisdom tooth removed is almost like a rite of passage. Wisdom teeth, or third molars, are the last ones to grow inside a person’s mouth, and they usually start to develop between the ages 17-25. Since this particular molar grows around the time a person turns into a full-fledged adult, an age when people become a little wiser and a bit more knowledgeable about the world, it was then aptly named wisdom tooth. Wisdom teeth are surgically removed because they have a tendency to be impacted, which may then lead to pain, cysts and gum disease. Despite common misconceptions, removing these molars is not always necessary, and an oral surgeon in Philadelphia could recommend preventive measures instead. These molars, however, tend to grow at an angle that would cause them to push up against other teeth in the future, thus, they are often removed at an early age before the bones in the person’s mouth hardens. A “dry socket” or alveolar osteitis occurs when a blood clot fails to form properly after surgery in the hole of the bone where the tooth was extracted. The bone is then exposed to outside forces, leaving the nerves underneath unprotected and making it more vulnerable to infection and inflammation. The condition is associated with extreme pain. Trismus, also called lockjaw, is when patients find it painful to open their mouths as wide as they used to pre-surgery. This occurs when the mouth has been stretched open for a long period of time, or when a needle passed into or through a muscle, causing spasm. Minor bleeding usually occurs after the surgery, but some patients experience excessive bleeding, especially when there has been an accidental tear in the wound. Patients experiencing an unusual amount of bleeding must seek immediate medical attention. 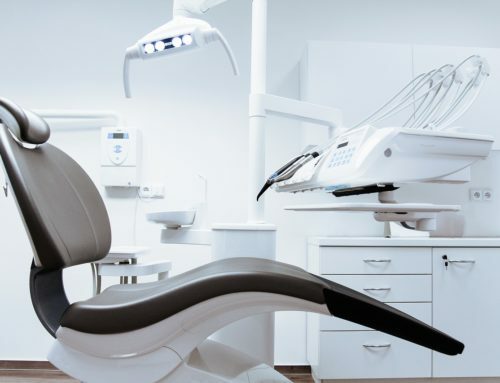 While wisdom teeth extraction is a common surgical procedure, it is reassuring for a patient to undergo these delicate surgeries with a capable and experienced Philadelphia or Bala Cynwyd oral surgeon such as Dr. Anthony Farole, DMD. Choosing leading dentists and oral surgeons lessens the risks of having complications and problems with your wisdom teeth removal as they are adept in what they do.